Earn up to 55,832 reward points. 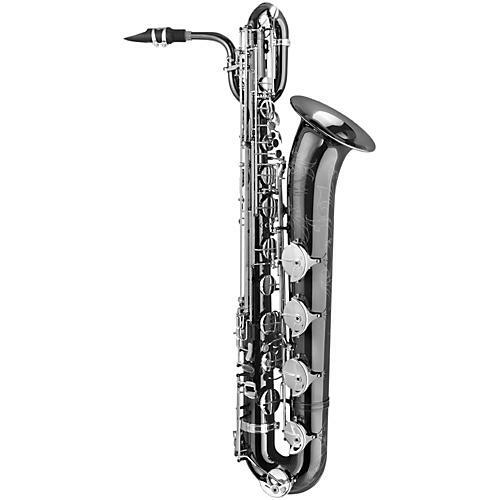 The P. Mauriat PMB-500BX features a sharp, cutting tone and unusually clear sound across the range of the horn. The beautiful black nickel plating is complimented with beautiful contrasting keywork, adding a beautiful aesthetic to a wonderfully ergonomic design. It features great balance and as such, great comfort, alongside a clear and engaging tone that lets your section, the band and the audience know precisely where you stand. Order now and experience the boldness of the Black Pearl.